Exploring our neighborhoods, exploring our world. Students from around the world are connecting online. 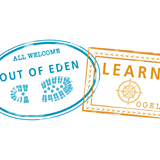 Out of Eden Learn launches new learning groups this month. Sign up today! I learned that everything is related to and interacts with each other. Nothing and Nobody can exist without others. Pulitzer Prize-winning journalist and National Geographic Fellow Paul Salopek is retracing on foot the global migration of our ancestors in a 21,000-mile, seven-year journey that began in Ethiopia and will end in Tierra del Fuego. Visit Out of Eden Walk to explore Paul’s journey, including maps, photographs, videos and other resources. Click here to explore Paul’s storytelling for National Geographic. On the Trail with Out of Eden Learn and Paul Salopek: This video features journalist Paul Salopek leading students and educators in a 5-mile (8-kilometer) learning walk in Tbilisi, Georgia. 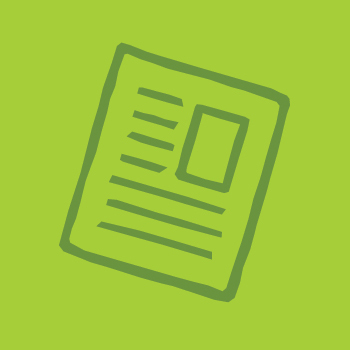 In collaboration with Paul Salopek, the Out of Eden Learn team developed several slow looking and active learning exercises for students to engage in along the walk based on Paul's slow journalism and our curriculum. Click to learn more about this walk.